Chris Bandemer is a Fort Wayne native and a graduate of Homestead High School. 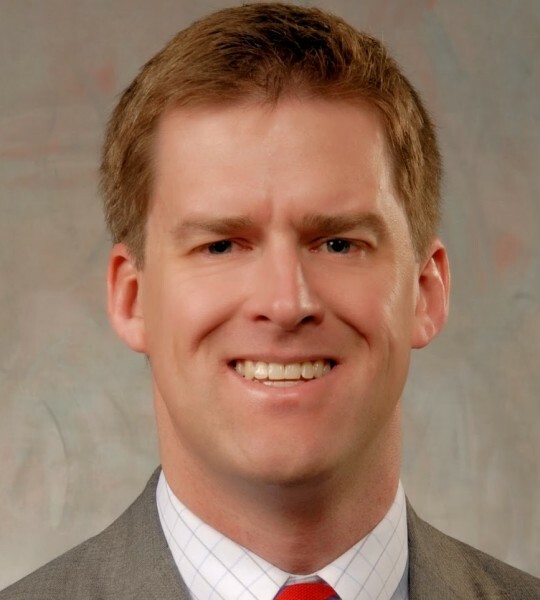 He majored in political science at Hanover College before moving on to the University of Denver College of Law where he earned his Juris Doctorate in 2006. Before founding Bandemer Law, Chris worked as a law clerk in the Allen Superior Court for Judge Boyer and Judge Avery. He also worked at Emerick & Diggins, P.C.. His unique work history has given him the experience to handle your divorce, custody, child support, or felony/misdemeanor cases in Allen County as well as other surrounding counties.